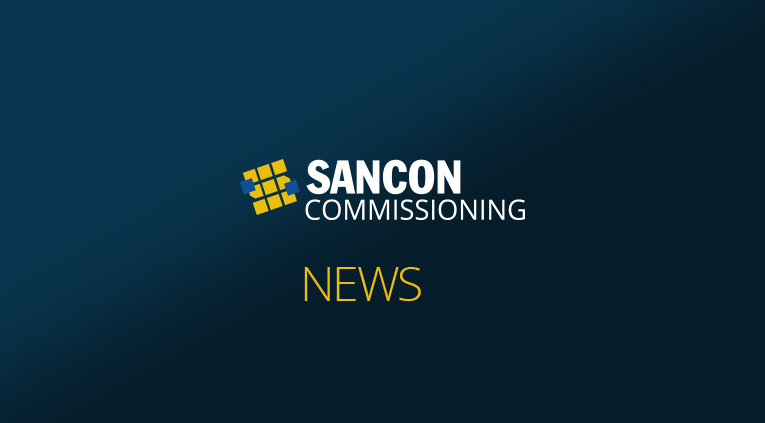 Sancon is pleased to sign a contract with Encana to support their Pre-Commissioning and Commissioning activities in their Duvernay play in western central Alberta. Sancon is enthusiastic to be part of the support team for the success of Encana KAYBOB projects in the area and look forward to a long rewarding relationship with Encana. Copyright © 2019 Sancon Contracting Ltd.